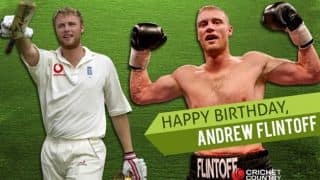 Andrew Flintoff's statistics are far from impressive, but for as long as he was a part of the England cricket team, 'Freddie' was a force of nature. 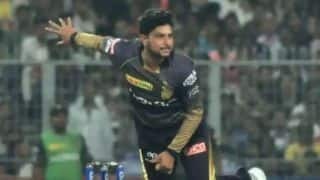 Without doubt the best English all-rounder since Ian Botham, Flintoff was capable of turning the match on its head with bat or ball. 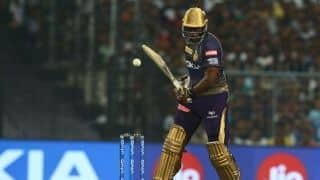 He was a ferocious, clean, straight hitter and a genuinely quick bowler who could use his 6'4" frame to get the ball to jump up off a good length. 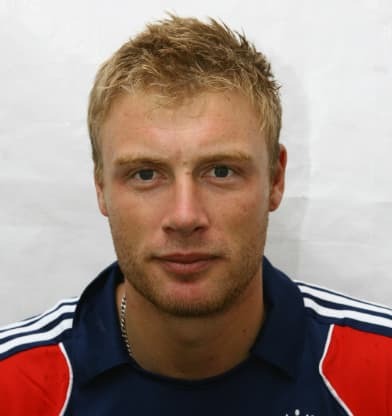 Hailing from Lancashire, Flintoff received his initial Test call-up in 1998. 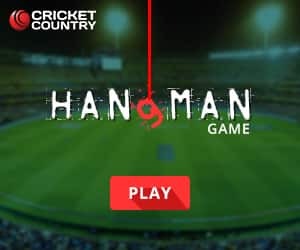 Playing against South Africa at Trent Bridge, Flintoff's maiden international wicket was Jacques Kallis — the other great all-rounder of his era. 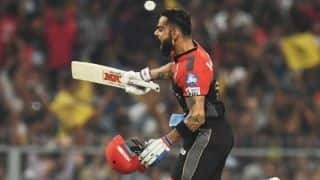 His initial years were fraught with mediocrity interspersed with flashes of brilliance. 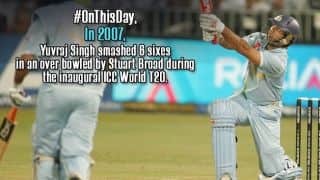 Things finally started looking up when in 2002 he scored a whirlwind 137 off 163 balls against New Zealand at Christchurch in an England win and followed it up with a murderous 44-ball 75 in a hard-fought draw. 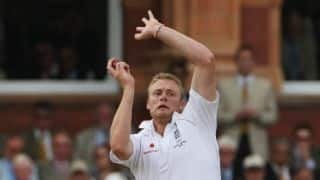 By 2004 Flintoff was fast establishing himself as one of the best all-rounders in contemporary cricket, but it was in Ashes 2005 that he entered cricketing folklore. 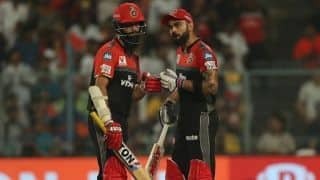 Rarely had one man dominated a series so completely with both bat and ball. 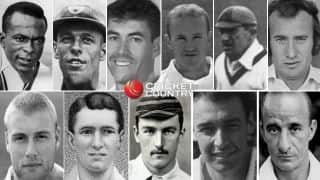 He scored 402 runs (third-highest in the series) at 40.20 with one ton and three half-centuries at a strike rate of 74.16, and took 24 wickets (second-most in the series) at 27.29 and a strike rate of 48.5 with a fifer. 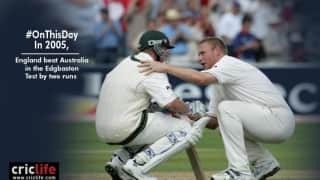 For all his brilliance on the field in that series though, it was that one photograph — an anguished Brett Lee on his haunches, having taken Australia to within two runs of a victory, and Flintoff on his knees, giving his opponent a pat on the back for a job well done — that fully epitomises Flintoff the cricketer. 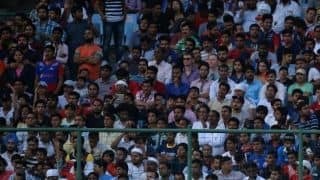 Few cricketers were so loved by the masses, his teammates, and the opposition. 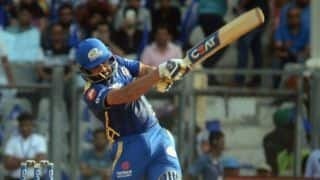 That is not to say he never had a run-in on the field; he famously clashed with Yuvraj Singh in 2007 World T20, following which Yuvraj took out his anger on a hapless Stuart Broad, hitting six iconic sixes in an over. 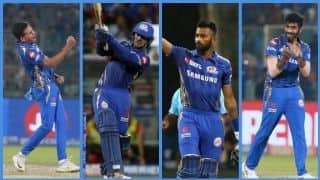 Flintoff's mere presence in the dressing room was enough to lift his side. 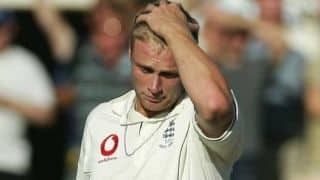 Though he was not quite cut out for captaincy (2 wins and 7 defeats in 11 Tests as skipper), Flintoff remained an integral part of England's set-up till his weary body could finally no longer keep up. 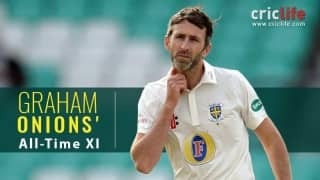 He had to hang up his boots in 2009, but not before helping England reclaim the Ashes. 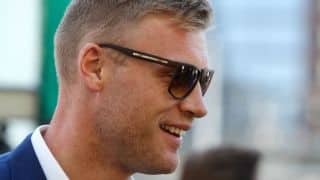 That was not the end for Flintoff: with his cricketing days seemingly behind him, he took up professional boxing. That was short-lived, as many seasoned boxers criticised Flintoff's debut bout. 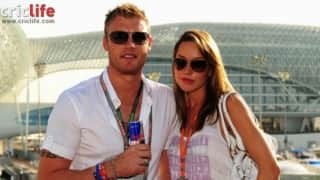 It also proved to be his last, but Flintoff was not done even now. 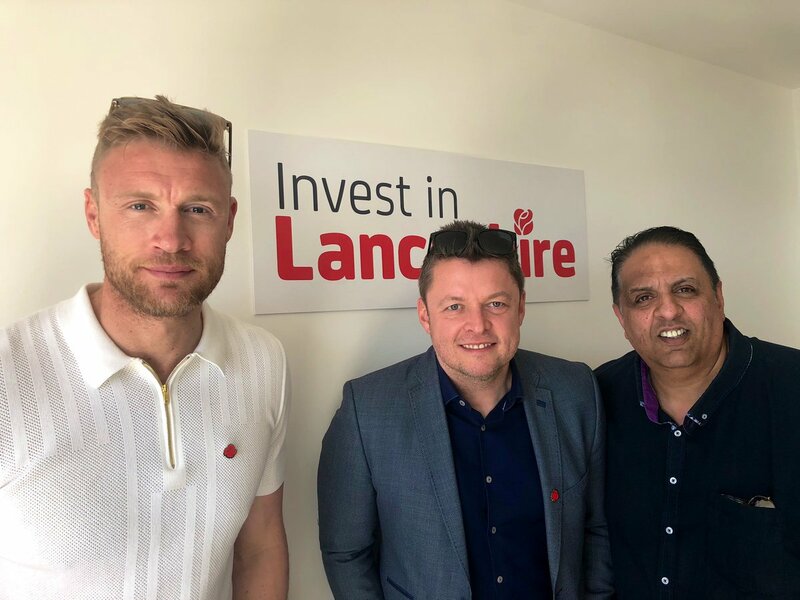 In 2014, five years after calling it quits in international cricket, Flintoff was back on the field for Lancashire in the T20 Blast. 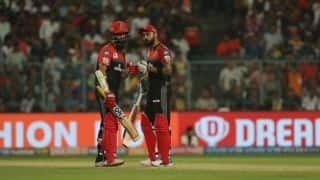 It was a near-fairytale comeback with Flintoff helping Lancashire to the final, where he struck in his first over. 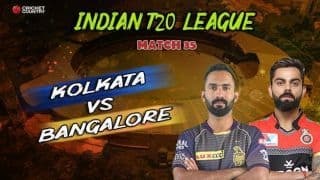 He later bashed a couple of trademark big sixes to take the game into the final over, but excellent bowling from Chris Woakes ensured Birmingham Bears won the match. 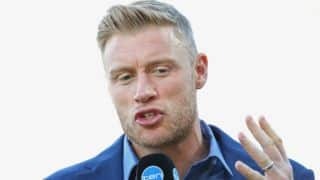 Flintoff went on to play for Brisbane Heat in Big Bash League 2014-15. Trevor Bayliss is set to step down from his position in 2019 after the Australia’s Ashes tour of England. 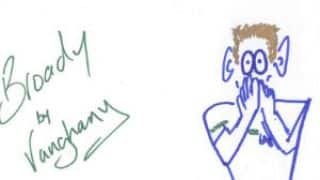 Flintoff has been an ardent religious of The Flat Earthers podcast. 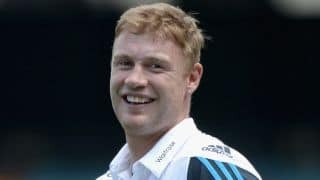 Drunk Flintoff boarded his flight back to England. In the aircraft, as he felt the urge to urinate, he committed a terrible mistake. 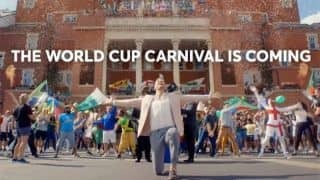 England's star all-rounder Ben Stokes has been under the radar after being involved in a pub brawl in Bristol last week. 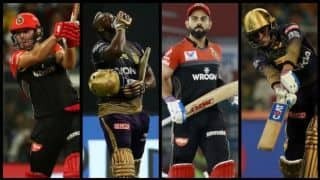 Ben Stokes has been in terrific form for England across formats in recent times. 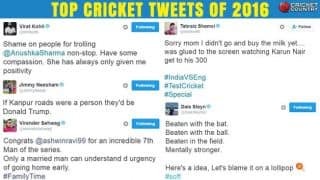 Since it is a phase of year-enders, let us have a look at some of the wittiest, controversial and best tweets that ruled Twitter in 2016. 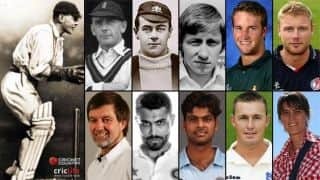 St Nicholas’s Day has seen the births of a number of cricketers over the years. 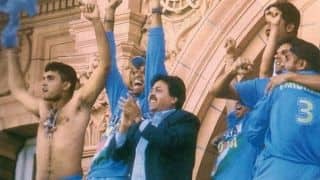 Ganguly's eye-to-eye approach worked well for Team India. 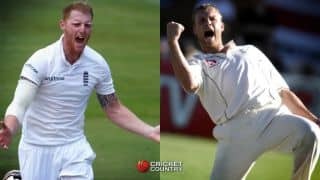 Doesn’t Ben Stokes’ all-round skills remind us of Andrew Flintoff?